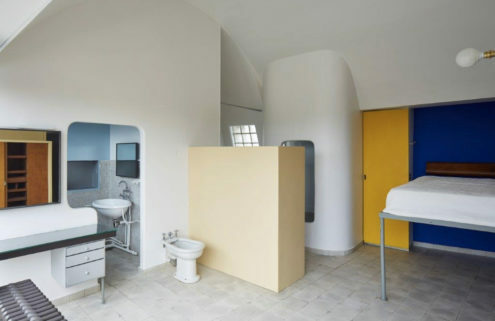 People that love architecture can be hard to buy for. What do you get the Postmodernism maniac? 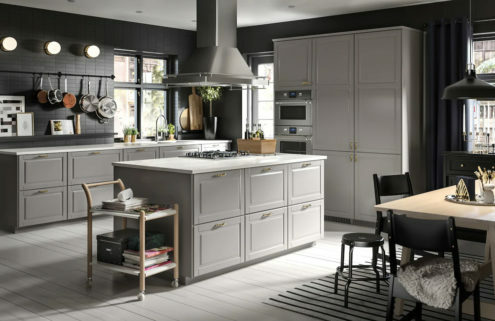 Or the Bauhaus buff? When socks and chocolate aren’t going to cut it, here are 11 gifts for diehard design enthusiasts – everything from a Frank Lloyd Wright stocking stuffer to a genuine piece of architectural history…. 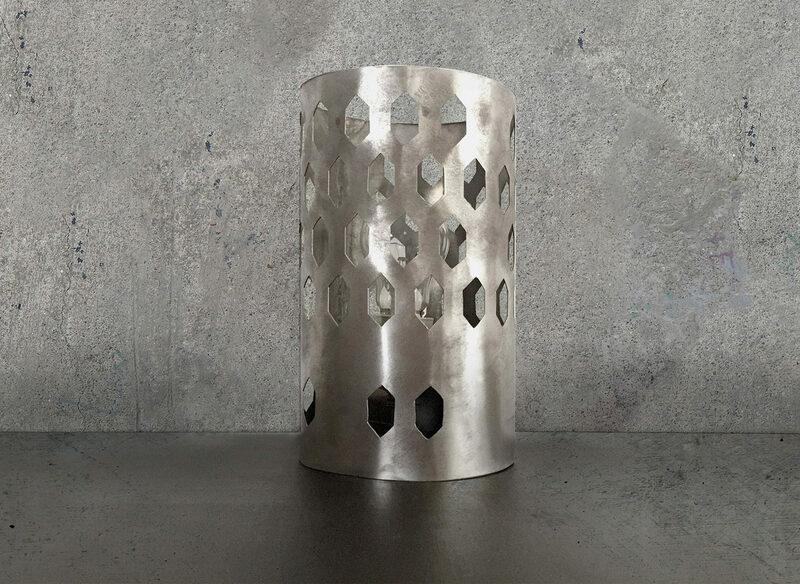 The hexagonal windows of Konstantin Melnikov’s Moscow house are recreated in miniature format for this metal table lamp by design studio Baklazanas. 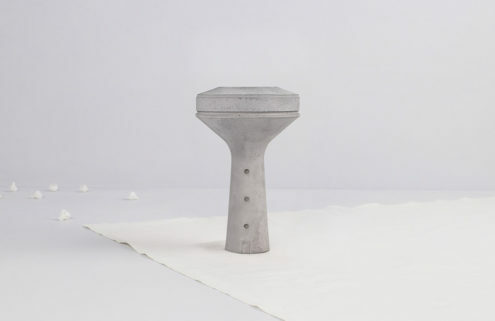 Each edition is handmade using traditional techniques, and brings a little Russian avant garde architecture to any home. Can’t make it to Frank Lloyd Wright’s most famous house? 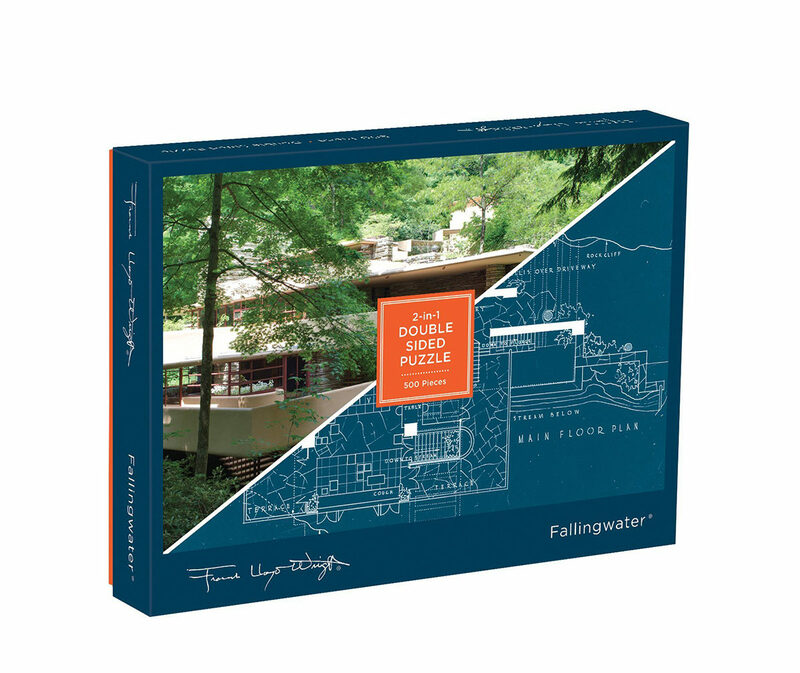 This double-sided puzzle lets you get up close with both the home and its diagrams, which are printed on the reverse. With 500 pieces, it’s sure to keep you occupied until at least the new year. 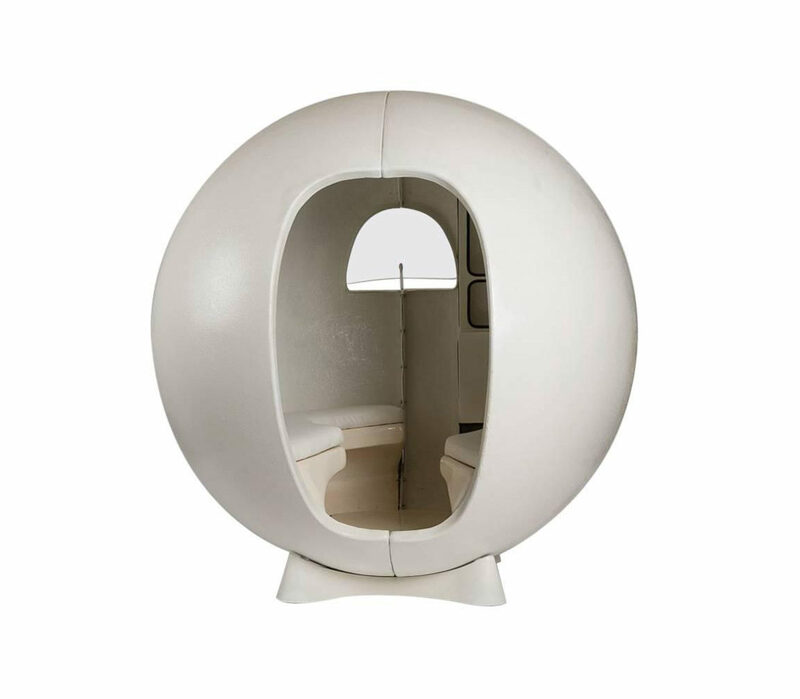 If you’re looking for a big ticket item, this sphere by French architect Maurice-Claude Vidili might do the trick. Only 15 were ever made, and they were originally designed to kickstart creativity by offering a quiet place to reflect – perfect for the introvert in your life. This first edition of Suite de Dessins is sure to go down a treat with your architecture and book lover. 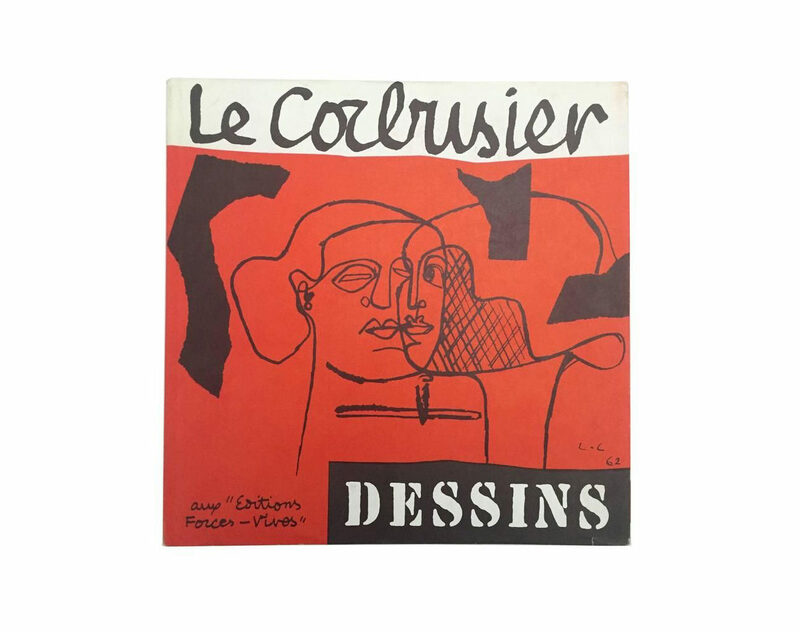 Originally published in 1968, the rare collection of drawings by Le Corbusier includes portraits and abstract illustrations, and is still in excellent condition. 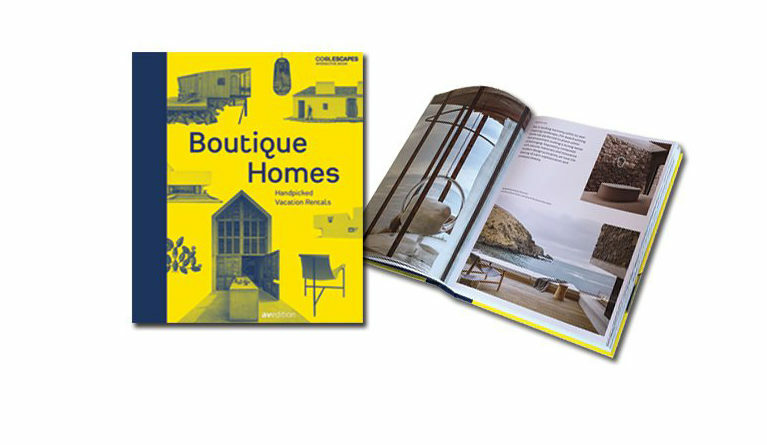 This guide brings together standout architecture from around the world – and even better, it’s all available to rent. It comes with an augmented reality app that lets you take a sneak peek at each place before you jet off to enjoy it firsthand. Keep Philip Johnson’s Connecticut masterpiece close at hand, with this miniature snow globe version. Architecture lovers can appreciate its proportions from every angle, before showering it in a gentle drift of snow. 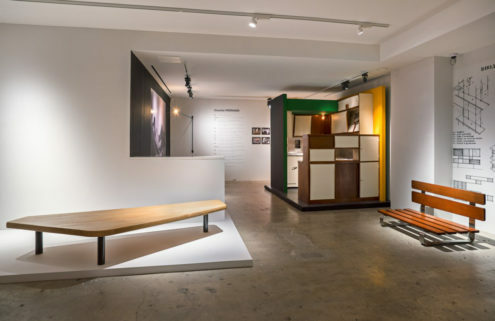 Postmodernism is poised for a comeback, so get ahead of the curve and invest in an original Sottsass before everyone else does. 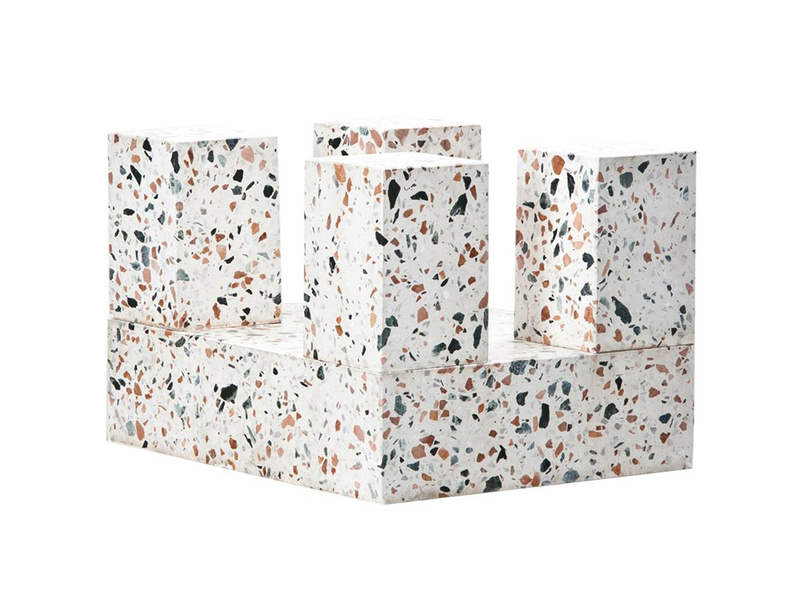 This terrazzo-patterned concrete sculpture dates back to 1985, and its chunky geometric shape means it’s sure to be a puzzle to wrap. Zaha Hadid enthusiasts that talk-the-talk can now walk-the-walk, with Charlotte Olympia’s footwear collaboration with the late architect. The limited edition shoes echo Hadid’s penchant for fluid forms, and there’s a matching clutch bag in transparent perspex – if you really want to push the boat out. 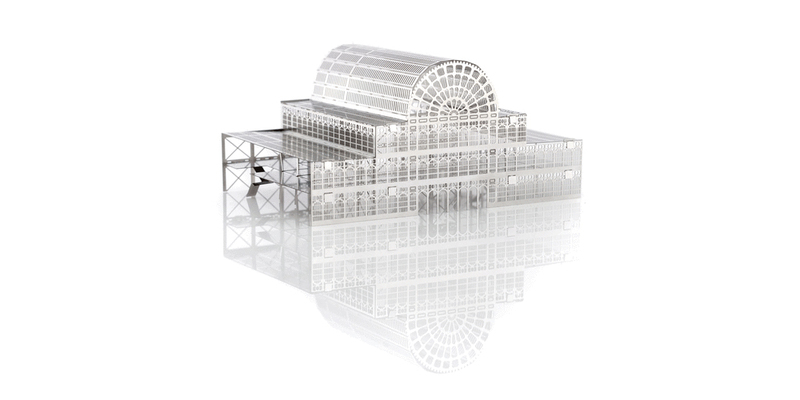 The real Crystal Palace might be long gone, but this miniature model version lets you recreate the structure in all its glory. It fits into a single envelope, making it a good choice if you’re planning on sending presents overseas. 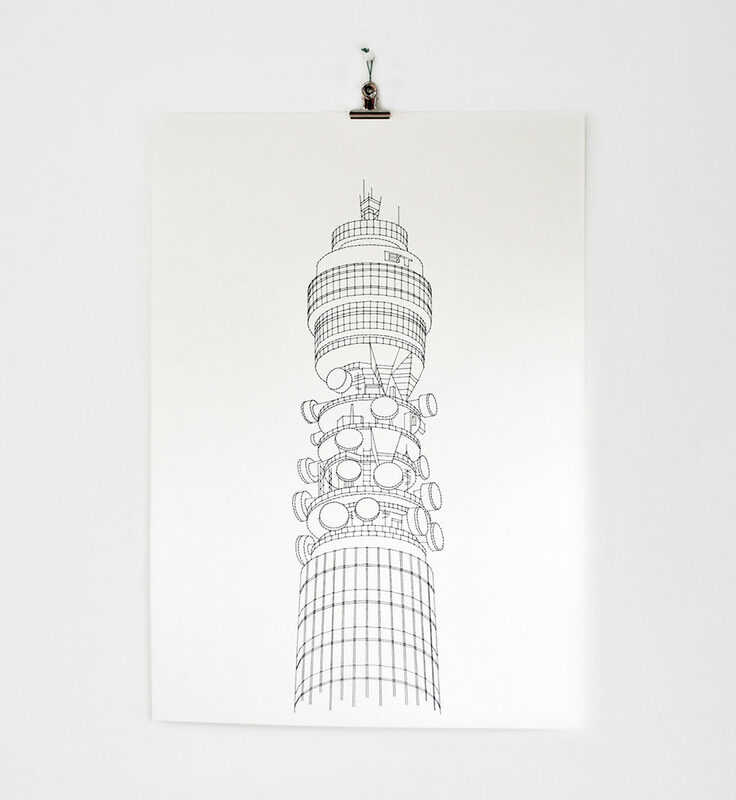 If you’re buying for someone with a lot of blank walls, Peter Crawley’s stitched version of the BT tower will bring a little bit of London’s skyline into their home. The artist also takes commissions and has recreated several well-known buildings in thread.